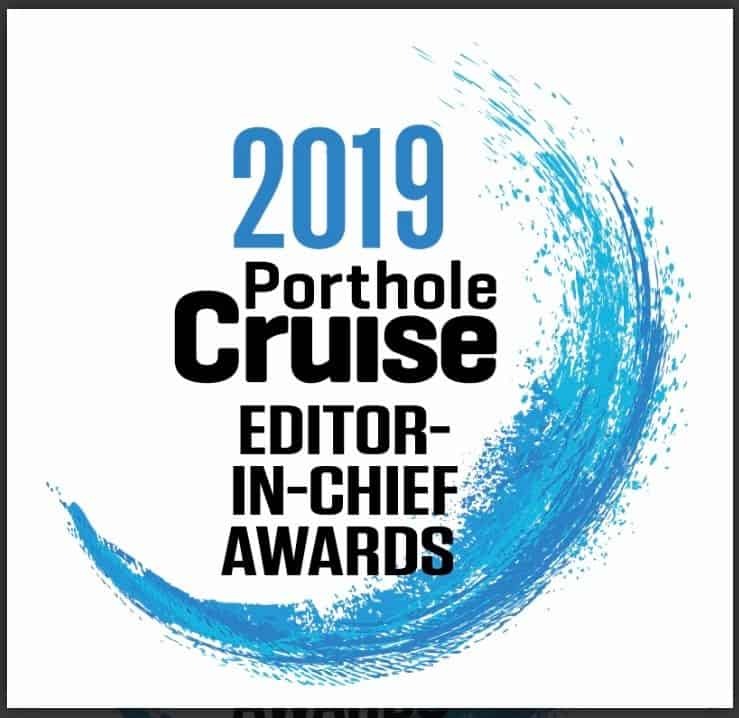 Juneau, AK– Holly Johnson, President of Wings Airways, announced today that the Taku Glacier Lodge was named as Alaska’s Top Attraction by Porthole Cruise Magazine. “For those of us from the Lower 48, a visit to the Juneau Icefield and the Taku Glacier Lodge can seem like a dream of Alaska,” says Porthole editor-in-chief Bill Panoff. “It is such a beautiful location, and offers a grand perspective on the natural beauty and the frontier lifestyle of the Great Land. Anyone would be delighted to enjoy the hospitality there.” The extensive list represents Panoff’s favorite travel experiences around the world, with the awards exemplifying amazing impressions in terms of service, quality and memorable moments. Porthole features sophisticated cruise and travel editorial for travelers worldwide. “It is our sincere honor to be listed alongside the greatest travel experiences around the world” said Johnson. 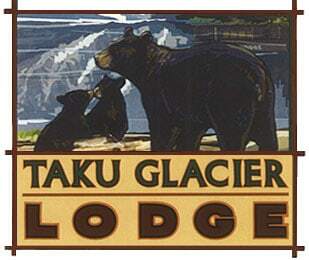 Built in 1923, the Taku Glacier Lodge, has a vibrant history of hosting guests from around the world. With a designation on the National Register of Historical Places, Taku Lodge offers day tours allowing guests to experience a unique place where history, nature, wildlife and cuisine meet surrounded by the Juneau Icefield. Throughout its history, multiple Juneau families have carried on the Lodge’s tradition of Alaskan hospitality. Today the lodge is owned and operated by Ken & Michelle Ward, and run by their son and his wife, Michael and Jessalyn. 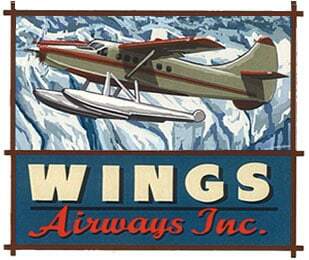 In an exclusive partnership with the employee-owned Wings Airways, the Taku Lodge Feast & 5-Glacier Seaplane Discovery tours are operated daily throughout the summer season from Juneau’s downtown waterfront.